Get together with friends and family for a delicious Easter brunch in Old Montreal. Let us surprise you with our warm atmosphere and the quality of our dishes. Elegant, modern & simple, our $ 32 3-course Easter Brunch includes a dessert table. 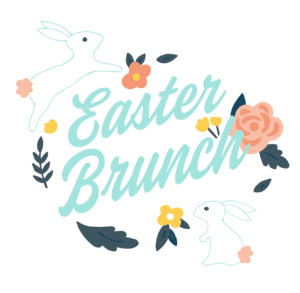 Special Easter brunch available on April 21st only.